Curry Supply designs, engineers, manufactures, and tests every commercial service vehicle product in our line. We take our commitment to quality one step further with expert field service for the life of your product. Every Curry Supply vehicle drives away with an industry-leading warranty that fully backs our extensive and proven quality control processes. If your vehicle happens to need attention, we bring our expert staff and dedicated field service truck straight to your site so you can get back on the job as quickly as possible. 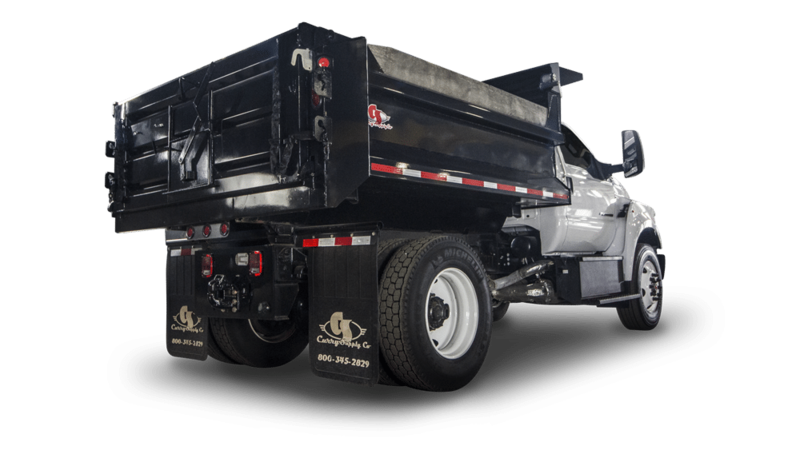 Curry Supply’s Medium Duty Dump Trucks get the hauling job done for any application.